We see it by what people are searching for online, searching for here on MI and what our relatives ask us about at Christmas. Electric vehicles are getting a lot of attention. 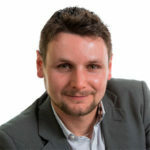 What are the best electric cars and which one should I buy? 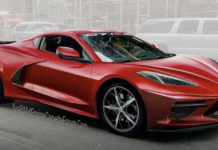 Our team is getting that question about as much as “what’s your favorite car?” and often it’s coming from people who have some kind of compact sedan or crossover in the driveway. 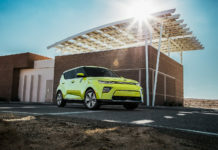 Traditional vehicle owners are getting curious about EVs, but unlike first adopters they want to make sure their lifestyle won’t change too much. 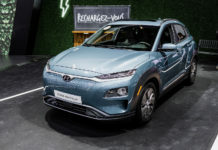 They want an electric car that will drive and feel like their current car with a normal combustion engine, and although they can live with range limitations they at least want their weekly commute to remain relatively the same. 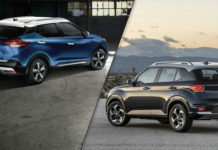 The following list is our best electric cars of 2019 compilation as of right now. 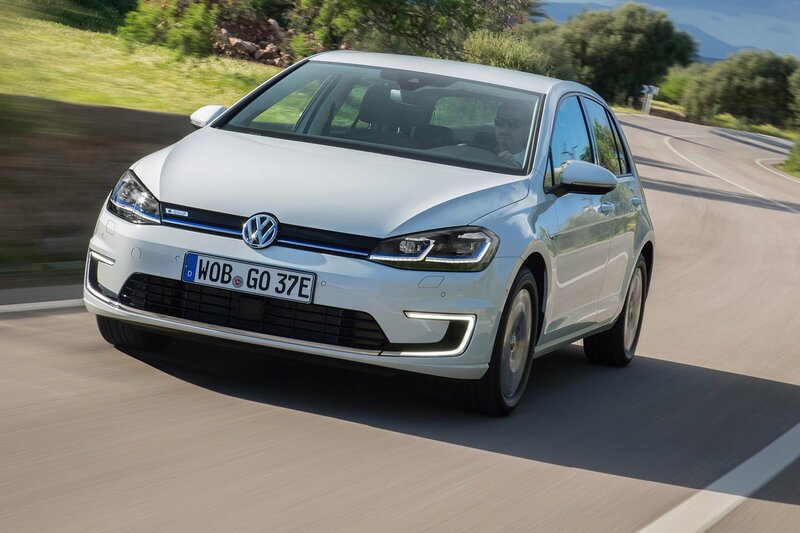 With so many new models arriving on a regular basis, this list could change tomorrow, but it’s certainly a good starting point for anyone in the market for their first EV. 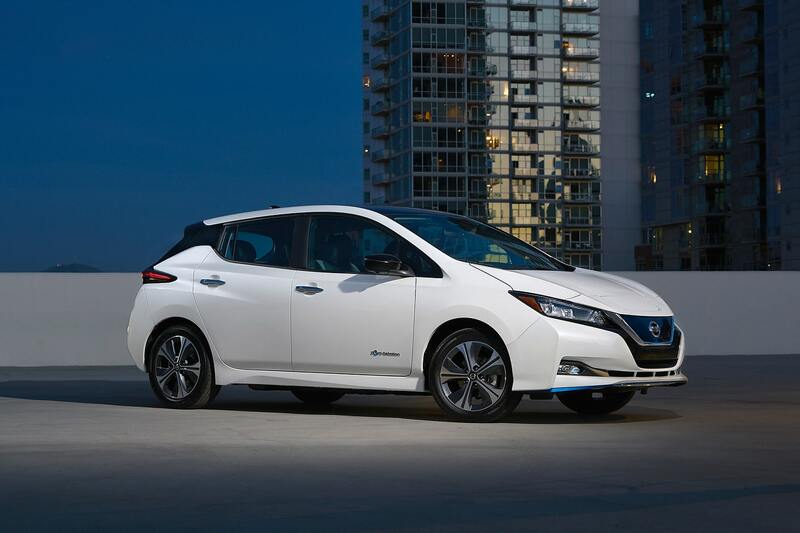 The Nissan LEAF was the first fully electric vehicle in North America, and it’s still the best all-around EV. It doesn’t have the range of some of the models on this list, but at just over 240 kilometers you still have plenty of juice to get around all day. And if you need more, there’s the new Nissan LEAF Plus. 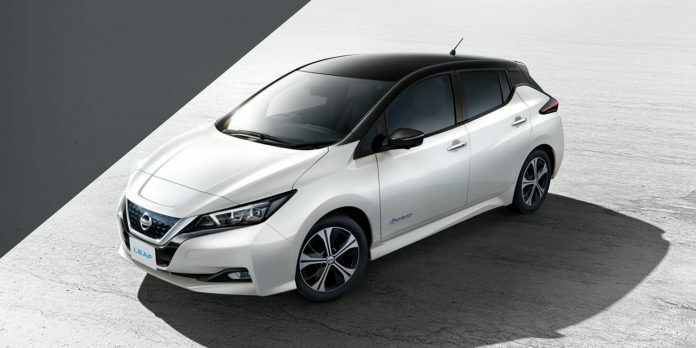 The Nissan LEAF is also the closest EV to a normal car you can get right now. 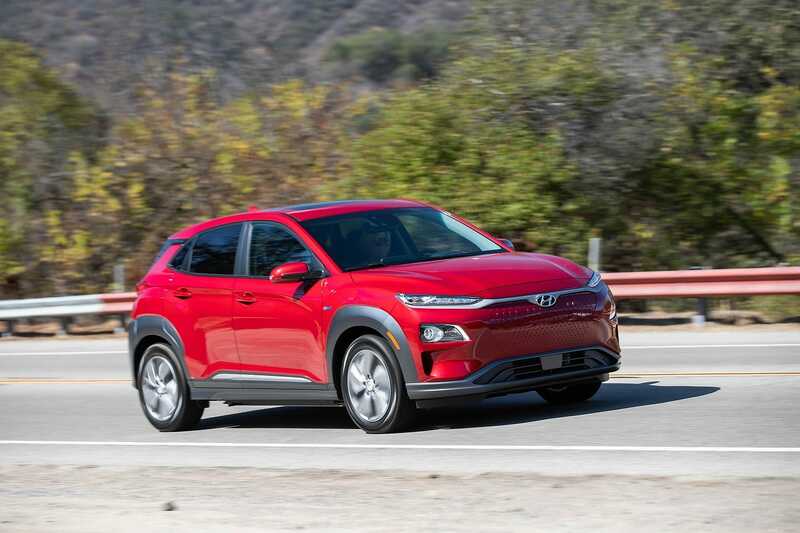 We’re big fans of the Hyundai Kona and the EV model is just as good. 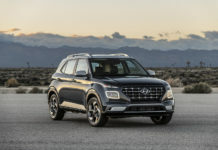 It drives like a good old small crossover and has over 400 kilometers of range for around $45,000. What’s not to like about that? 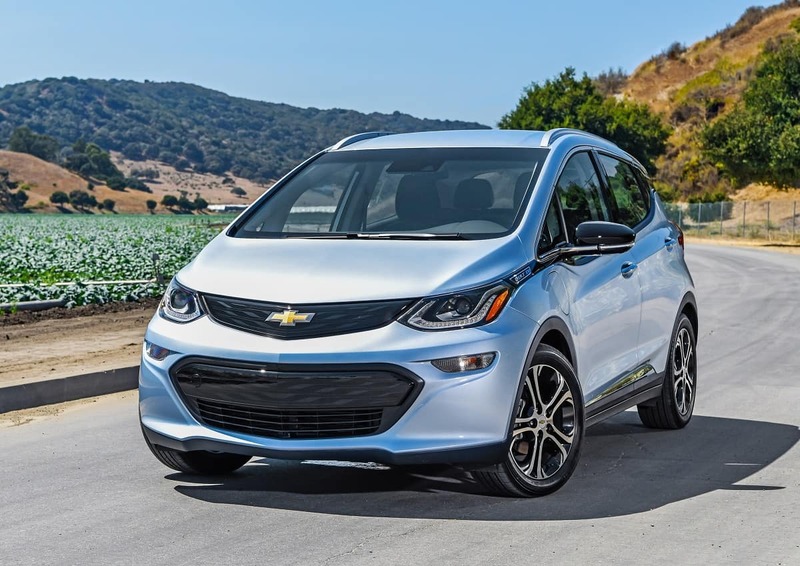 The Chevrolet Bolt was the first “affordable” long-range EV when it came out two years ago. Granted, it’s not that affordable with a monthly payment that climbs quickly, but it still has a healthy 383 kilometers of range for a few hundred dollars more a month than a LEAF. 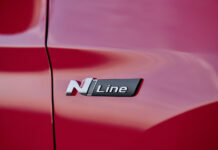 It’s also a blast to drive and has the best infotainment system of the group here. If we had to buy a luxury EV today, we’d buy the Jaguar I-Pace. 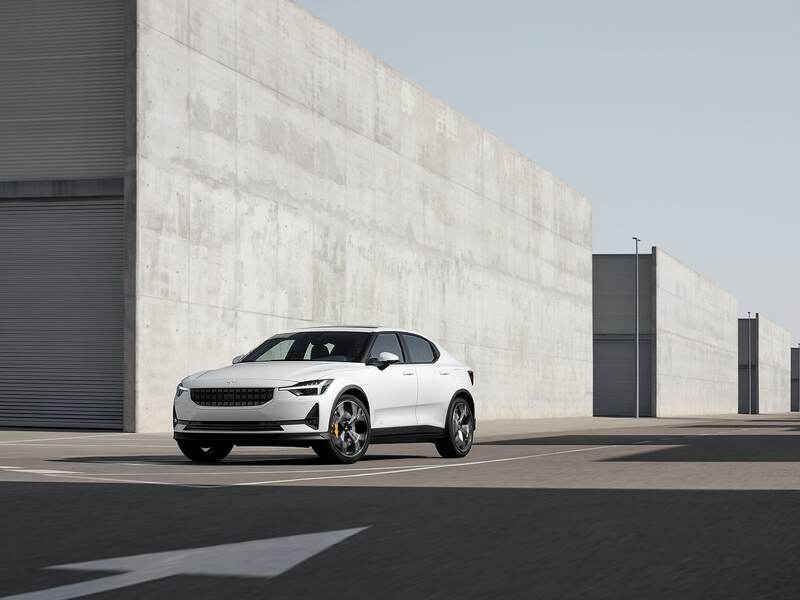 That’s partly because the Tesla Model X is way too expensive for our taste and there’s a lack of competition for the I-Pace right now. 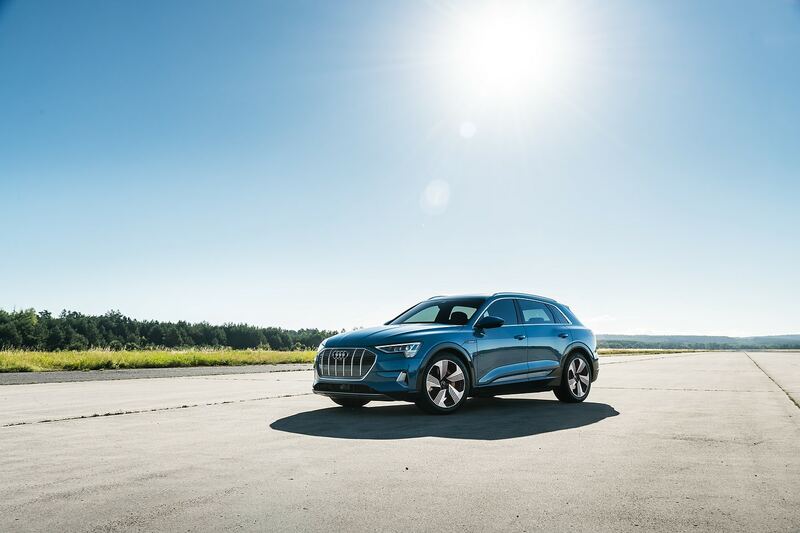 Audi’s e-tron is arriving this summer and Mercedes-Benz’ EQC is coming before the end of the year. Still, the Jaguar I-Pace on its own is a great vehicle with a luxurious interior, decent range and impressive performance. It’s not cheap, but it’s worth it. 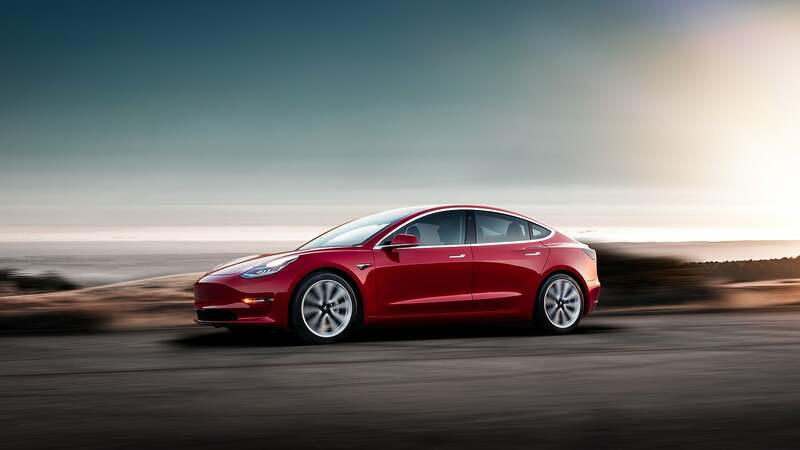 If we were buying a 2019 electric car, we would definitely stop by a Tesla store to check out the Model 3. There’s always some uncertainty about Tesla, but there’s no denying that the Model 3 is a formidable EV. It’s fast, spacious, futuristic and just plain cool. It’s a bit expensive if you want all-wheel drive, but if you have the money you should go for it. The following electric vehicles are also worth considering. 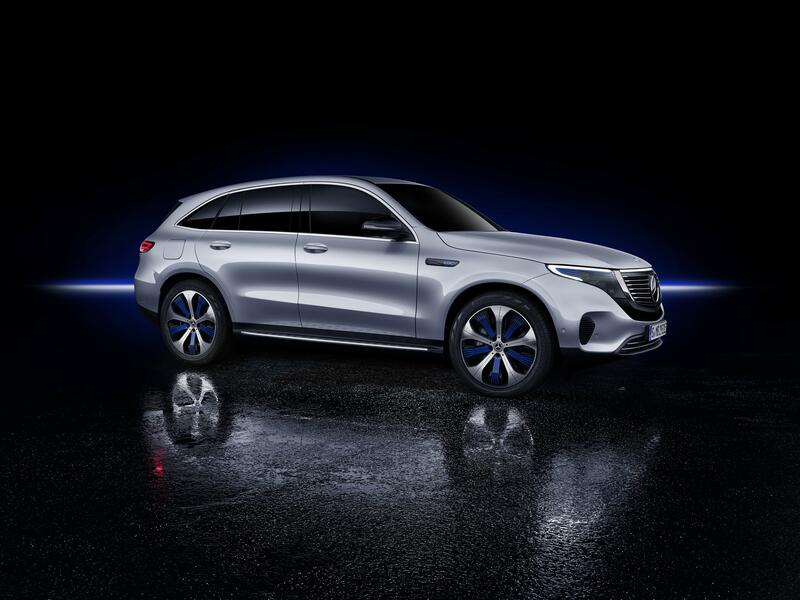 Some like the Audi e-tron, Mercedes-Benz EQC and Polestar models aren’t out yet. 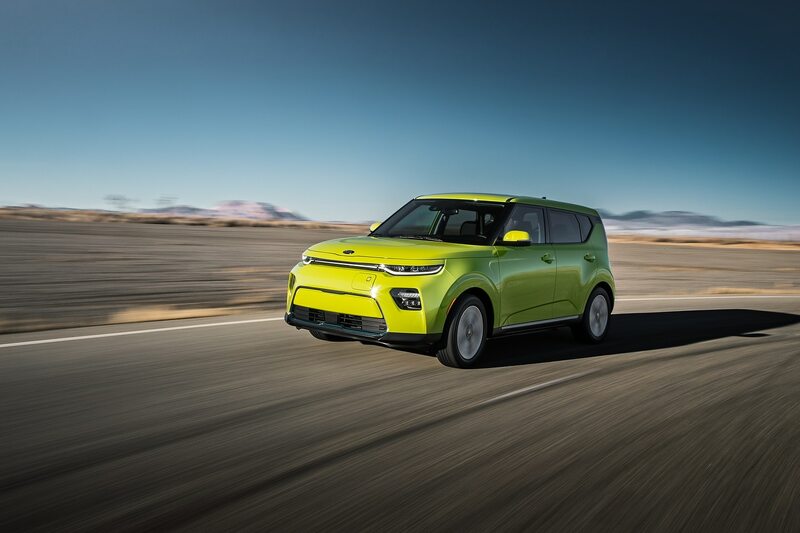 The Kia Soul EV is essentially a Hyundai Kona EV, but with a design some may prefer. 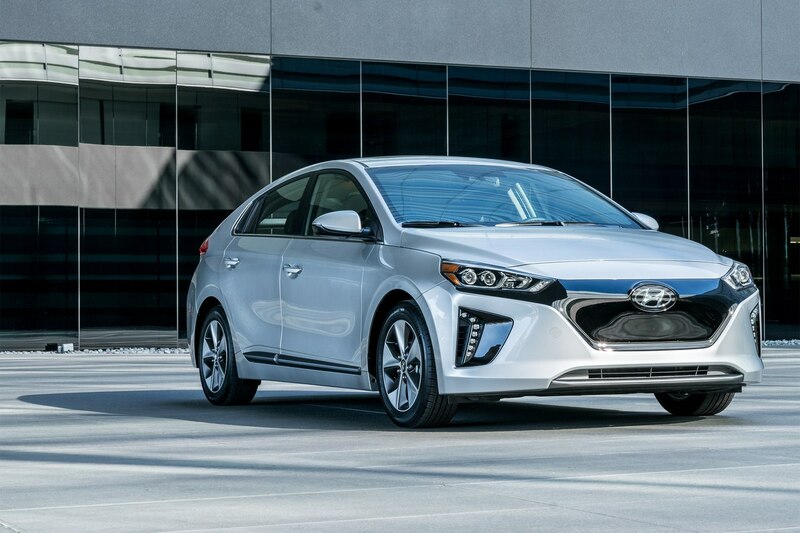 As for the Hyundai IONIQ EV and Volkswagen e-golf, they have less range than the five models above (200 kilometers), but they feel just like a regular car and may be the perfect option for buyers wanting their second car to be electric.